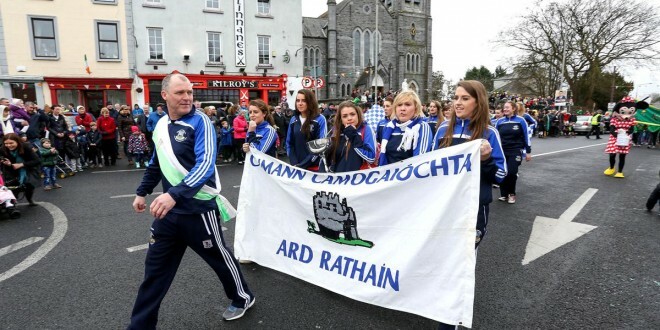 Grand Marshall Michael Carr of Ardrahan Camogie Club leads out the St Patricks Day Parade in Gort. Photograph by Arthur Ellis. 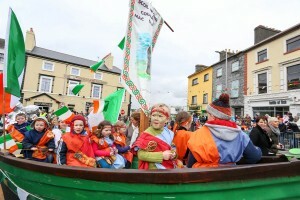 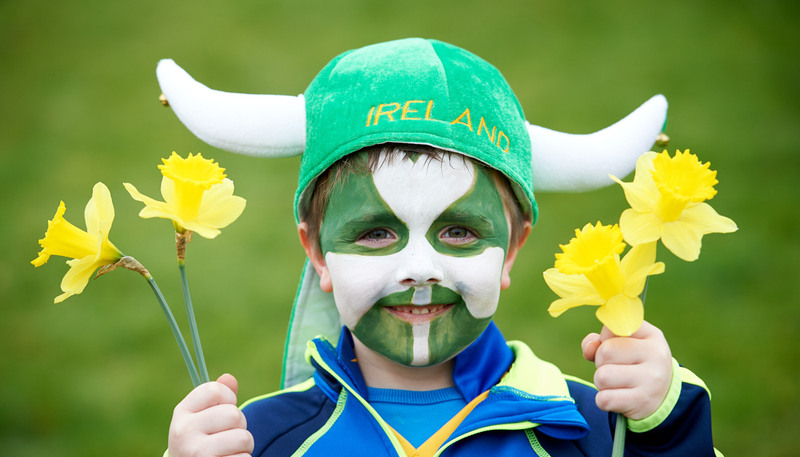 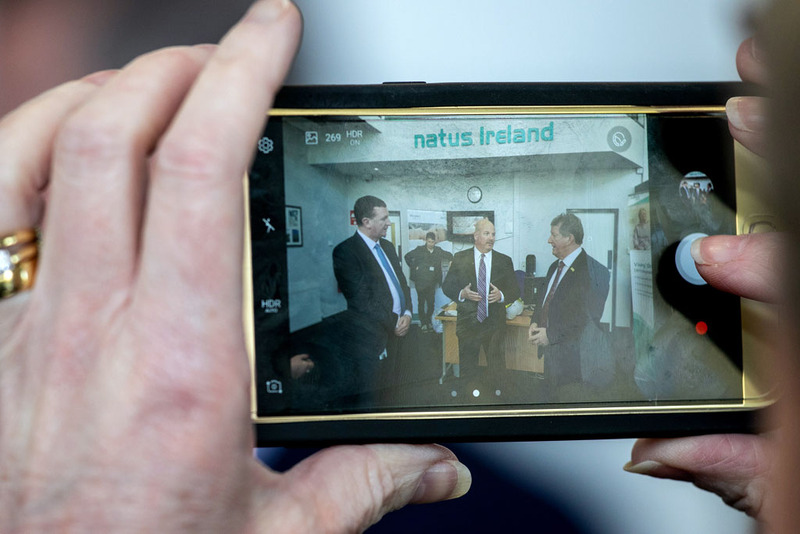 THERE were plenty of colourful and imaginative floats and displays in Gort’s St Patrick’s Day parade. 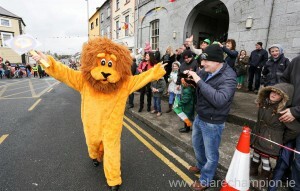 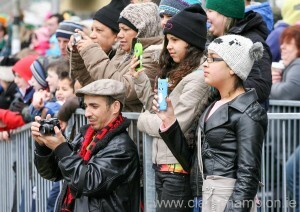 A large crowd lined the footpaths of the South Galway town to enjoy the parade and many side attractions, which continued for several hours. 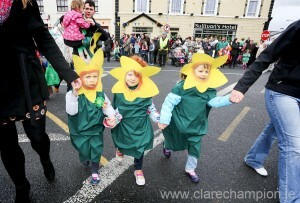 Busy Bees Leah Forde, Elise Coppinger and Aideen Fogarty, all four years old, in the St Patrick’s Day Parade. 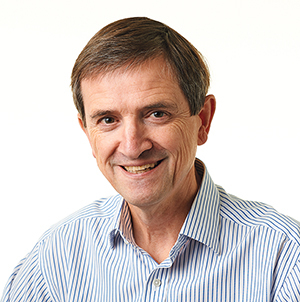 Photograph by Arthur Ellis.